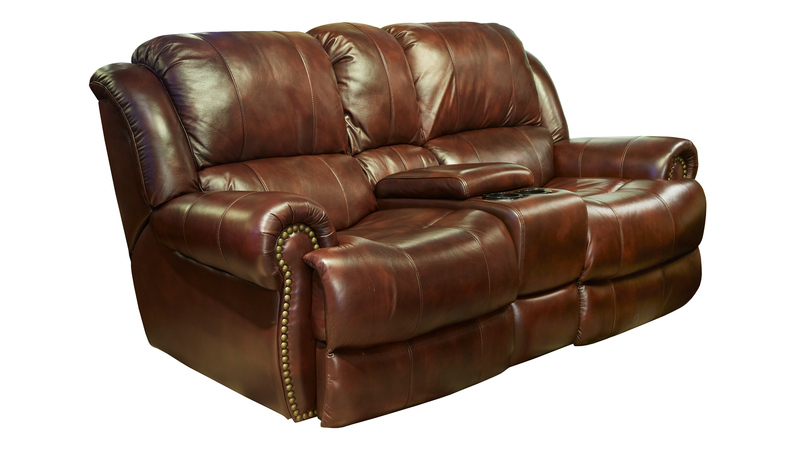 The Holman Power Reclining loveseat w/console is perfect for entertaining, relaxing, and everything in between! This beautiful leather wrapped furnishing was constructed using Blue Steel springs and state of the art reclining mechanisms to make your rest dependable and effortless! 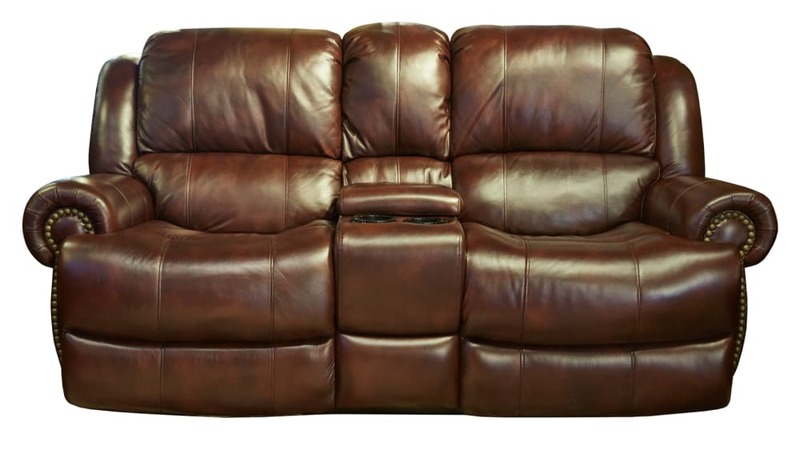 You and your loved ones will enjoy this Come in and see the Gallery Furniture difference in quality TODAY! Bring casual, family room styling into your home with this loveseat.